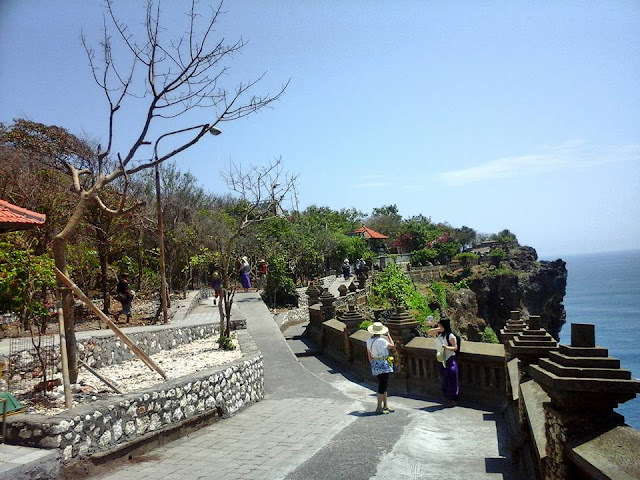 Uluwatu is the Bali beach, but do not like the beach, because the form of steep cliffs with a vast sea. 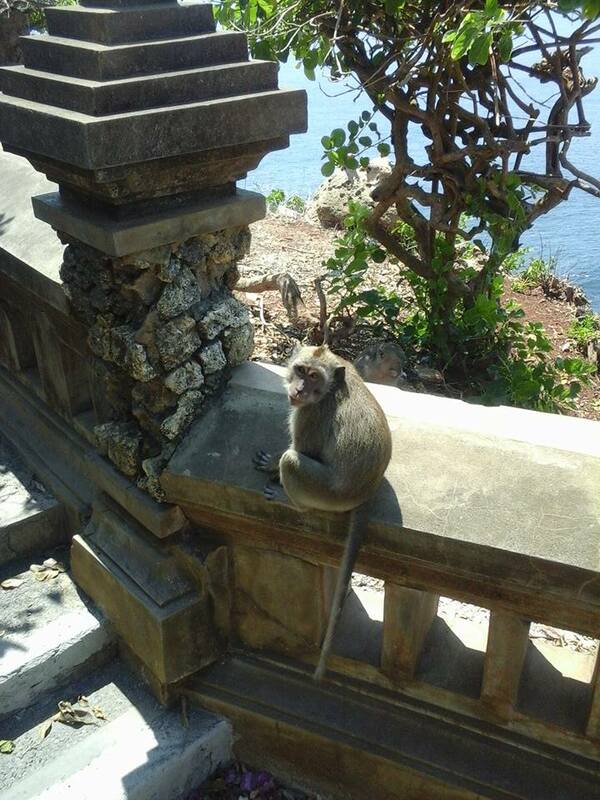 Uluwatu is a very beautiful place to look for freshness and tranquility. The breeze was very gentle, but sometimes very tight. Monkeys in Uluwatu very annoying. They sometimes like seizure of the property that visitors. This monkey jug Asering offends visitors carrying food. Because the food is the main target of their attack the visitors. 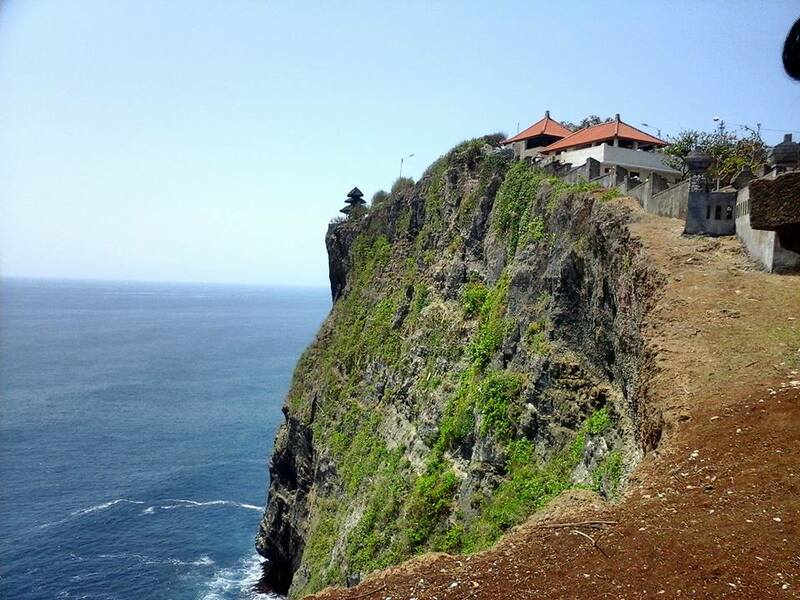 Lekung Uluwatu cliff at coast suggests that this is part of the fault of a large continent which later became small. Fragments that are difficult to predict. the contours are very captivating and beautiful. The edges of Uluwatu has been limited by the brick fence so that visitors do not fall into the sea. 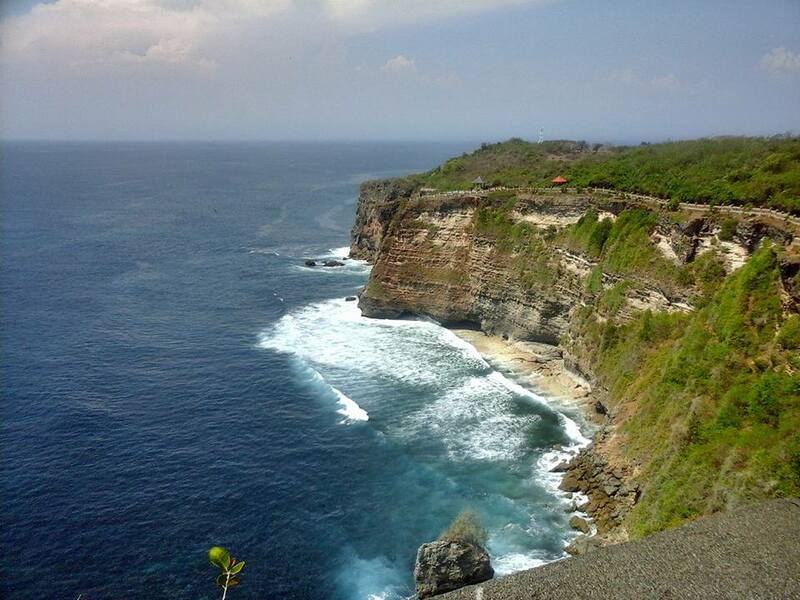 The road on the edge of the cliff to be a part of the beautiful scenery and charming at Uluwatu.